In the culinary world, fall is notorious for soups, stews and other warm, baked goods. 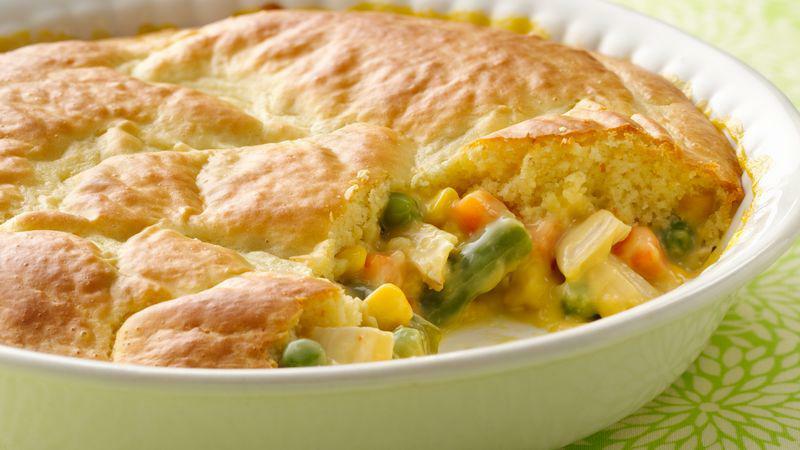 One recipe which is a must this fall is the classic chicken pot pie. This dish will warm your stomach and your heart as you settle into the cold, dark autumn months. Boasting bold flavors and garden fresh ingredients, this recipe will give your great grandmas a run for the money. Don’t believe us, give it a try! Do you have staple when it comes to fall cooking? Do everyone a favor and share it on our SportsCare or Armworks Facebook page!